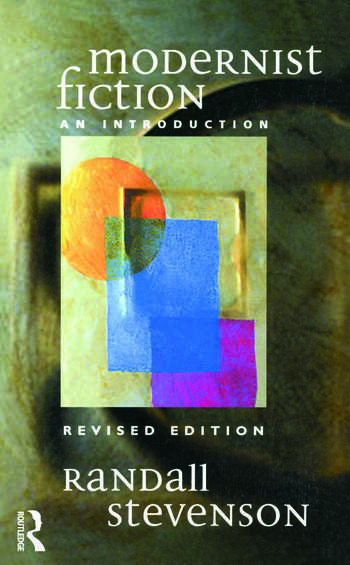 In the revised edition of this popular text, Randall Stevenson has expanded, re-emphasised and amended his work to make it even more relevant to today's student studying the Modernist period in literature. The book covers a wide range of modernist novelists and novels, and also provides an invaluable guide to key developments in the genre. Stevenson has developed his text by adding a discussion of Conrad's Heart of Darkness, which is now taught more regularly than Lord Jim. In addition he takes a fresh look at the politics of the Modernists, in conjunction with the politics of their texts, pointing out the drawbacks of politically-progressive readings of many modernist novels. Finally, in the section on gender, Stevenson includes discussions of such significant figures as Djuna Barnes, HD, Katherine Mansfield and Rebecca West, as well as expanding the reference to Gertrude Stein throughout. The revisions in this updated text serve to make the authors' arguments sharper and allow the text to remain central to the discussion of modernism, modernity and the novel. Randall Stevenson is Professor of Twentieth-Century Literature at the University of Edinburgh.